Absolute Waste provides domestic, commercial and industrial waste removal and waste collection solutions. 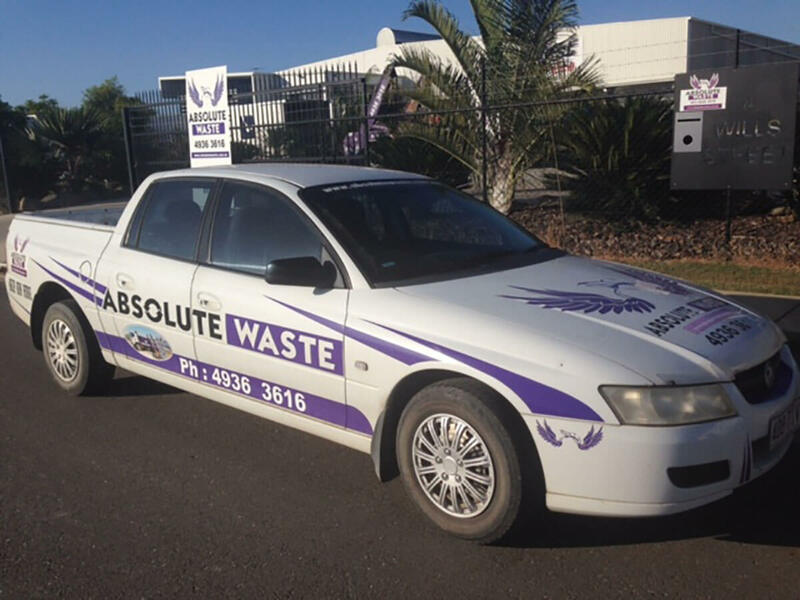 Absolute Waste provides domestic, commercial and industrial waste removal and waste collection solutions servicing Rockhampton, Capricorn Coast, Gracemere, Yeppoon, Gladstone and surrounding areas in Queensland. With a focus on reliable service and a quality product, Absolute Waste also offers a range of additional services such as short and long term skip bin hire. Moving home? Renovating? Landscaping? Or just having a clean out? Absolute Waste has waste removal and collection packages to suit your needs, including skip hire and same day bin delivery. Our commercial services cater to a variety of business and trade industries. From restaurants, hotels and offices to sporting venues, Absolute Waste provides a range of invaluable services to help manage commercial waste. Building sites, construction sites and a host of industrial operations are all covered by our industrial waste solutions. 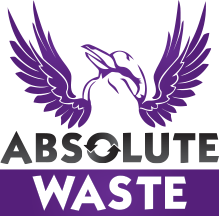 From rubbish removal to hazardous waste, Absolute Waste offers a host of quality products to ensure your waste management experience is as safe and easy as possible. Browse our list of waste type and additional services to find the solution that best fits your needs. 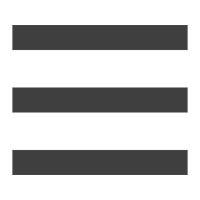 If your job requires something that is not on the list, give us a call - we'd love to help you out.  Contact Absolute Waste today on (07) 4936 3616 for a quote and discover the waste removal service that best fits your needs.